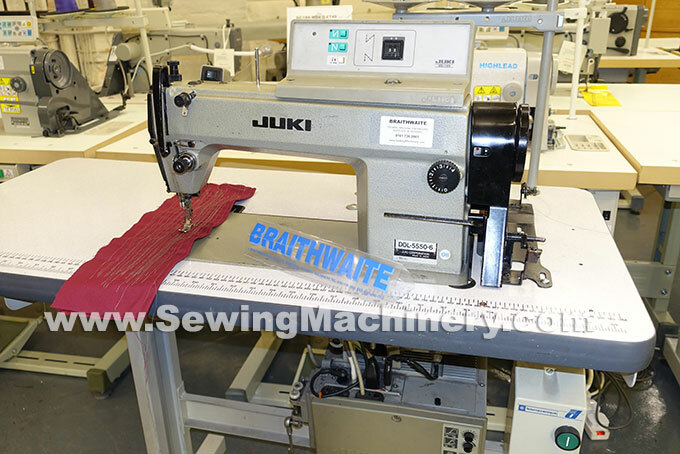 Used Juki DDL5550-6 single needle lockstitch sewing machine with auto thread trimmer, auto reverse and Juki electronic needle position motor. Assembled on quality UK made unit and table top. 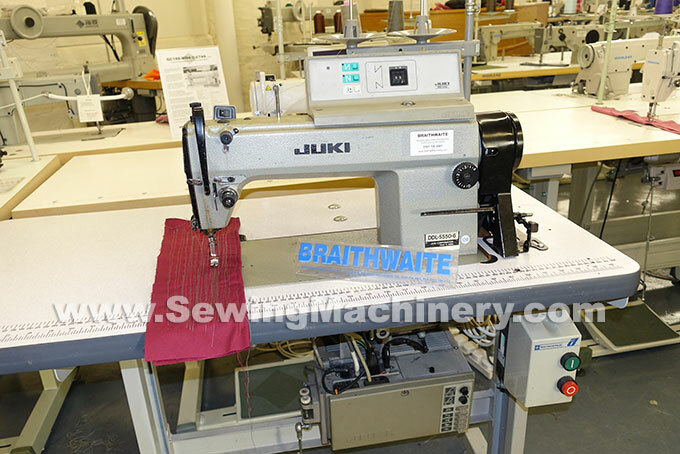 Serviced, tested and supplied with 3 months used machine RTB warranty.